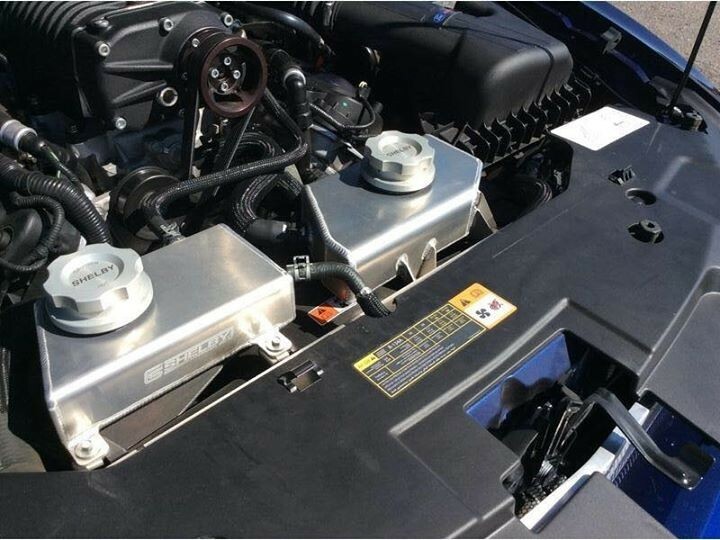 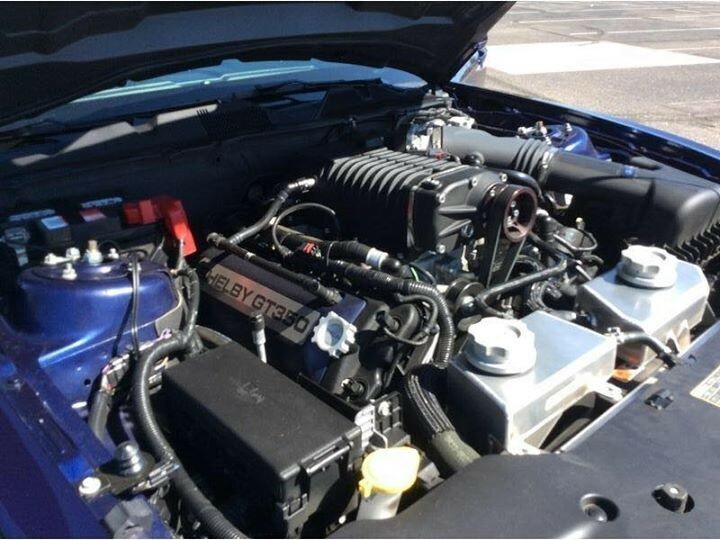 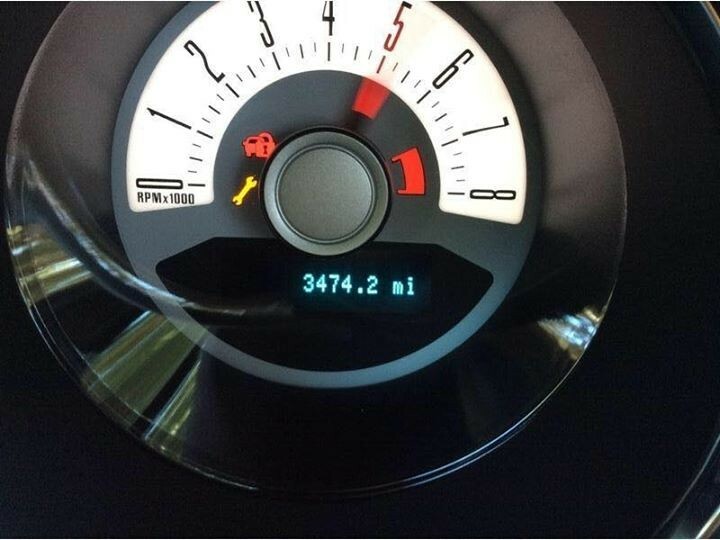 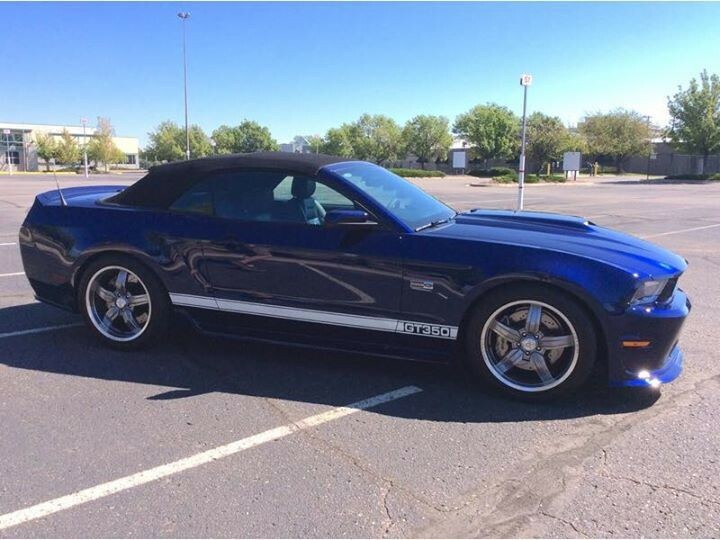 Now available by The Motor Masters is a 2012 Shelby GT350 Convertible for sale. 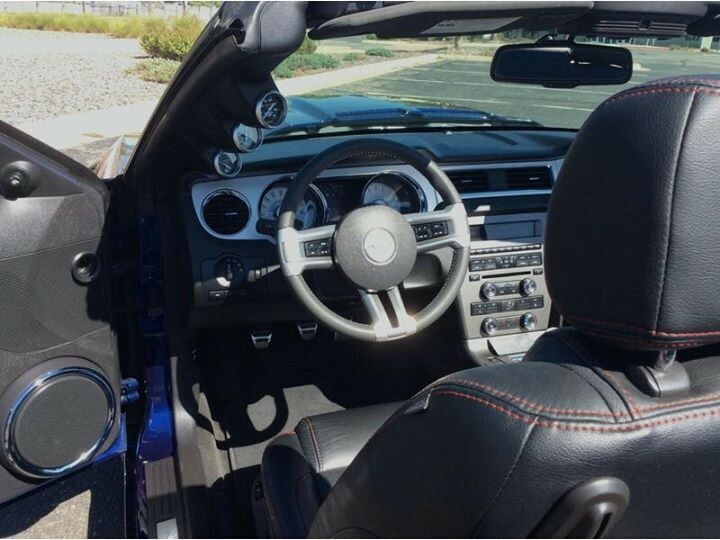 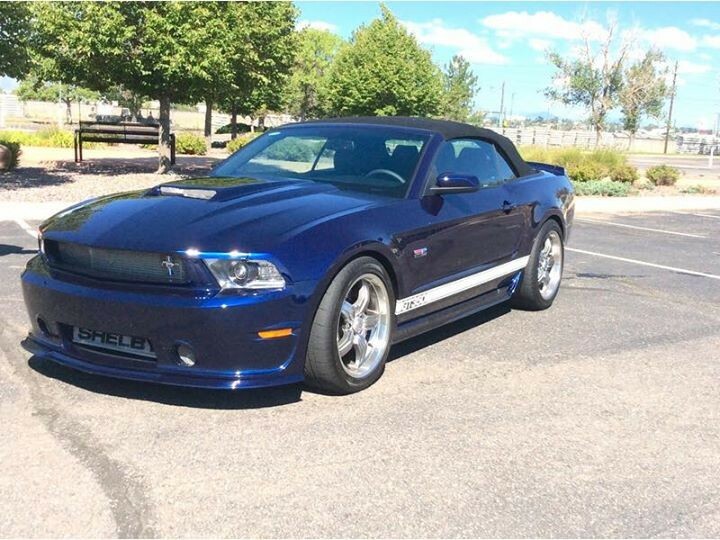 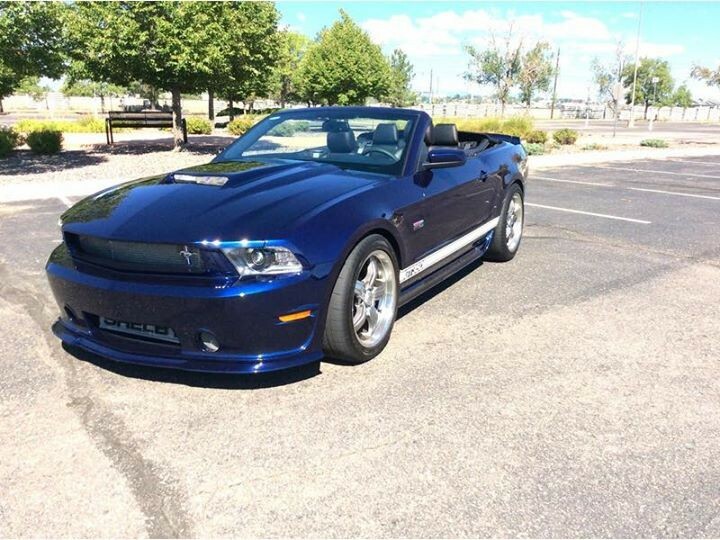 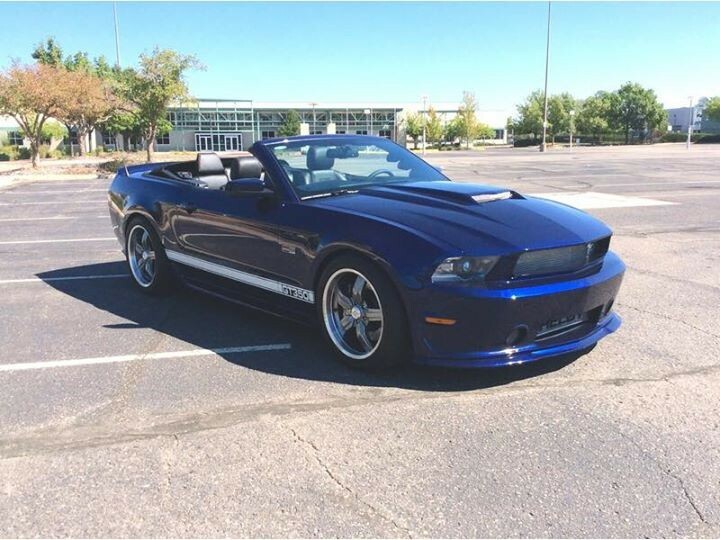 This 2012 Shelby GT350 convertible in Kona Blue is a rare beauty! 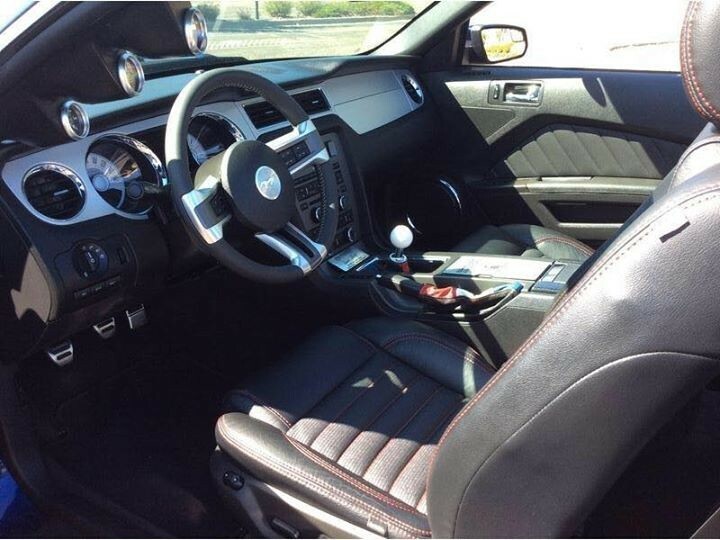 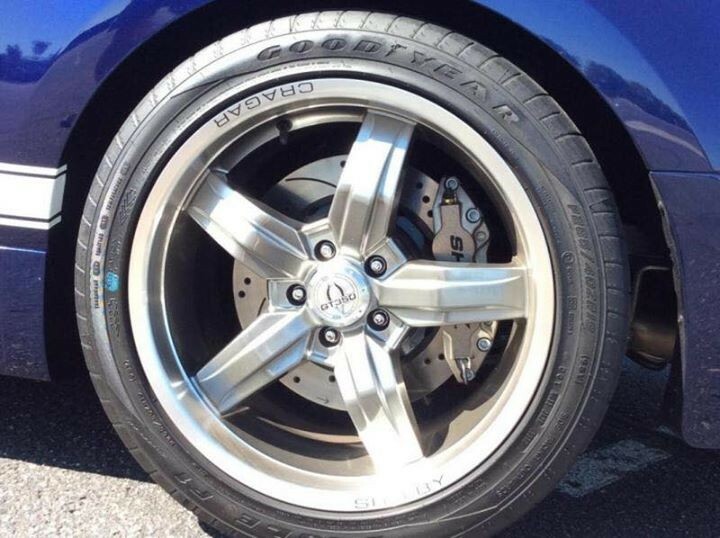 Introduced at the Chicago Auto Show in February 2011, the GT350 was an instant hit. 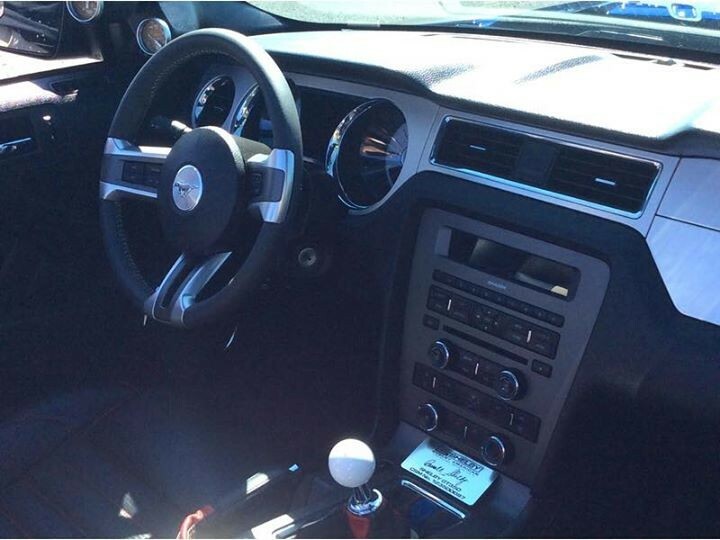 Using a specially configured Mustang GT as the platform, Shelby built all of the 2012 GT350’s at their Las Vegas Motor Speedway facility. 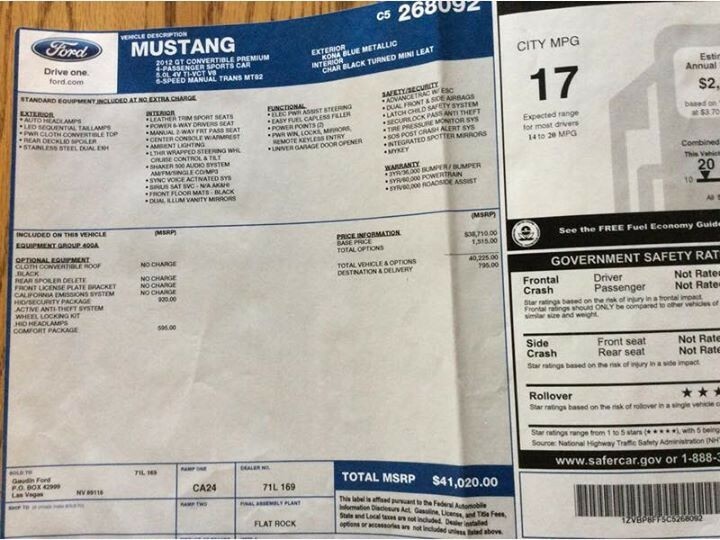 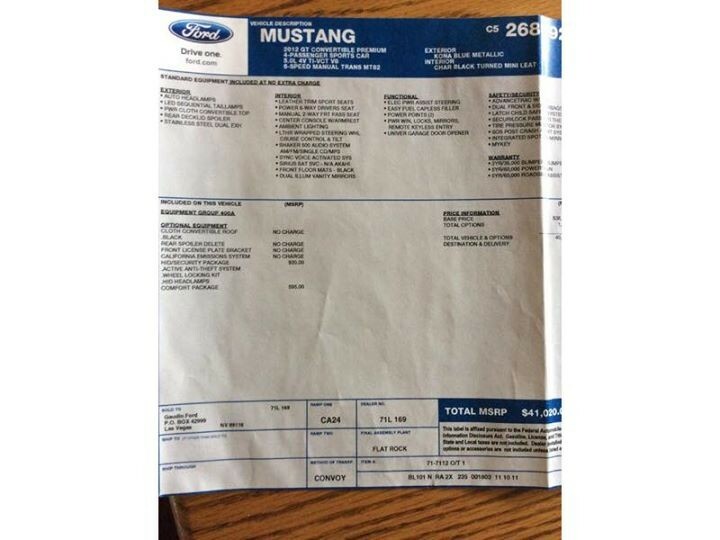 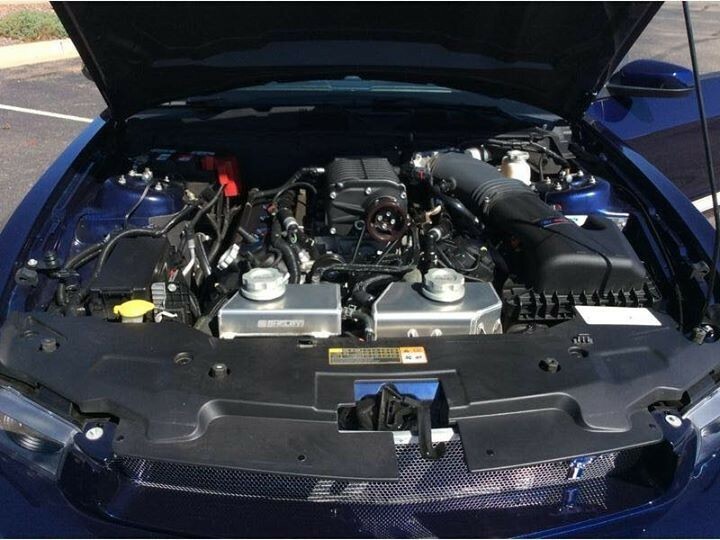 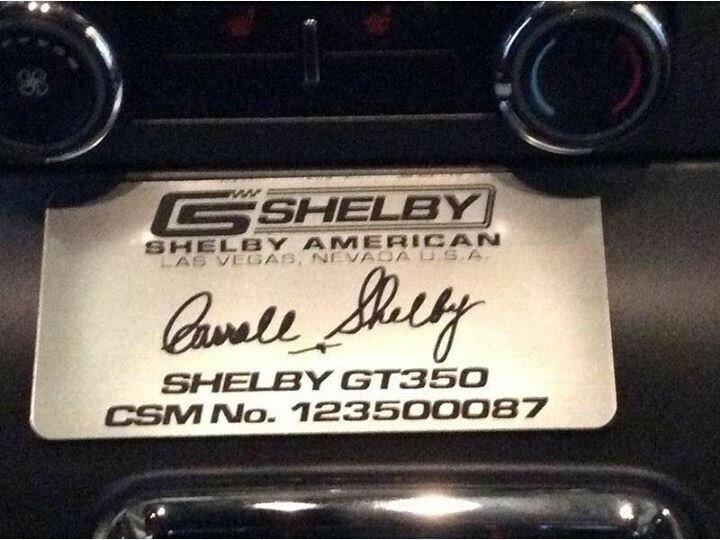 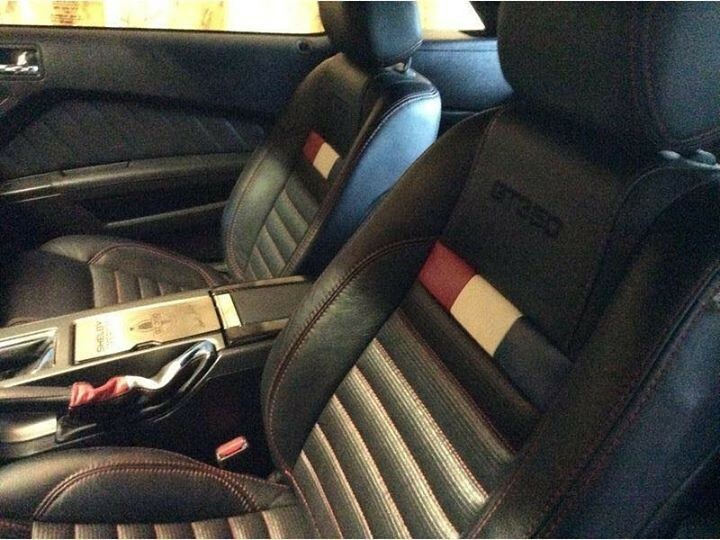 The vehicle was manufactured during the 2012 and 2014 production period, when Shelby built the GT350, before Ford took it over. 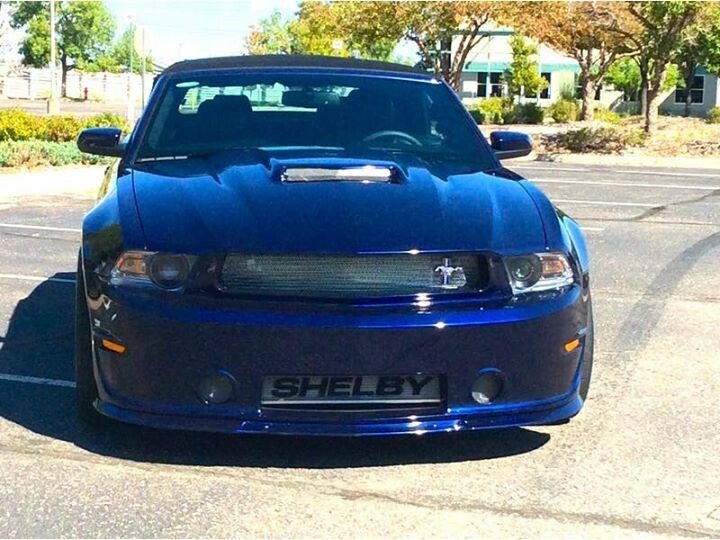 Don’t miss out on an opportunity to own a Modern Classic Shelby GT350 COnvertible, so give us a call TODAY!